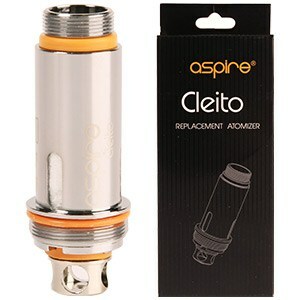 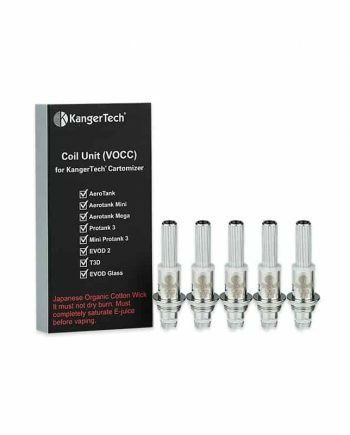 100% Authentic, patented coil heads for the Aspire Cleito Tank. 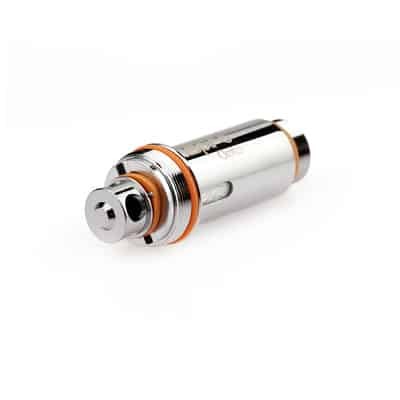 Featuring a chimney-less design, allowing direct to drip-tip airflow. 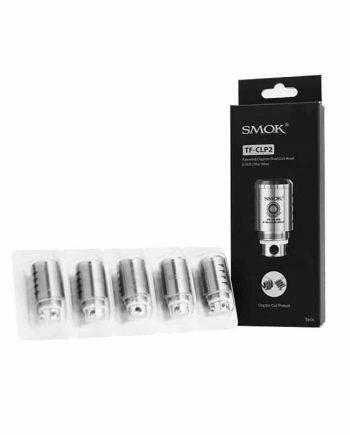 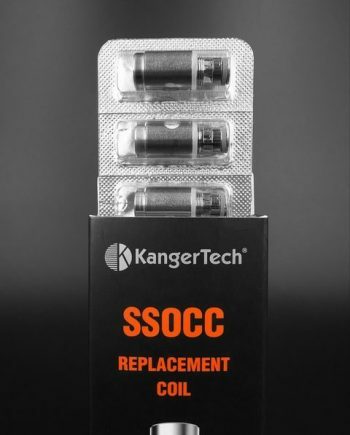 With the Cleito Clapton Coil extending the length of the tank, these coils have been developed for maximum flavour and vapour production.